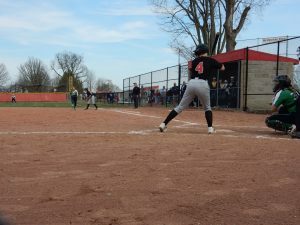 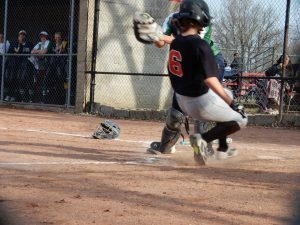 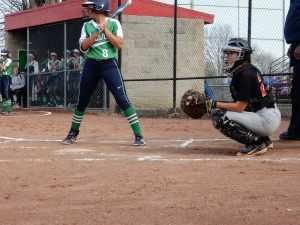 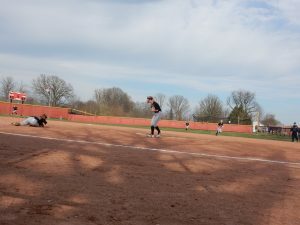 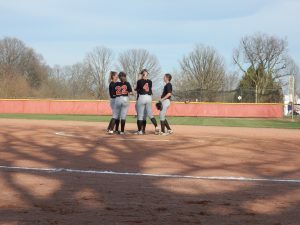 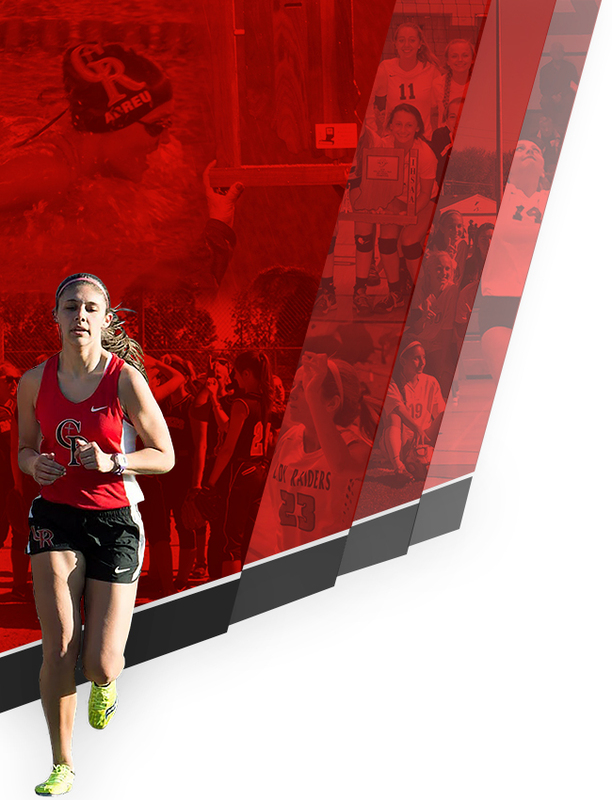 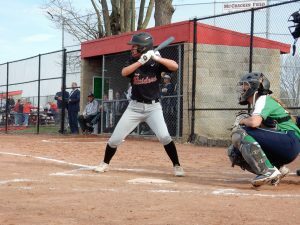 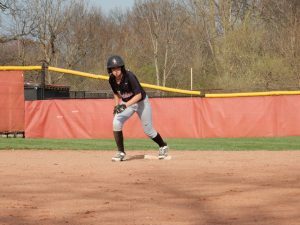 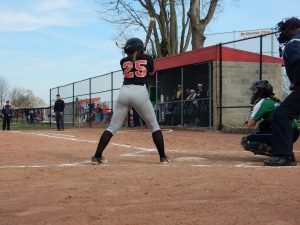 The Cardinal Ritter Softball Team took on the #6 State Ranked Cathedral Irish on Wednesday and played well, but eventually fell to the 4A powerfouse 7-4. 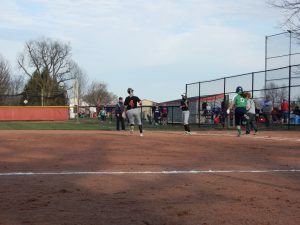 Cathedral came out early and put up 2 quick runs on the Lady Raiders in the first. 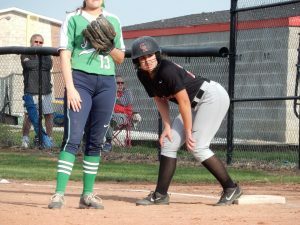 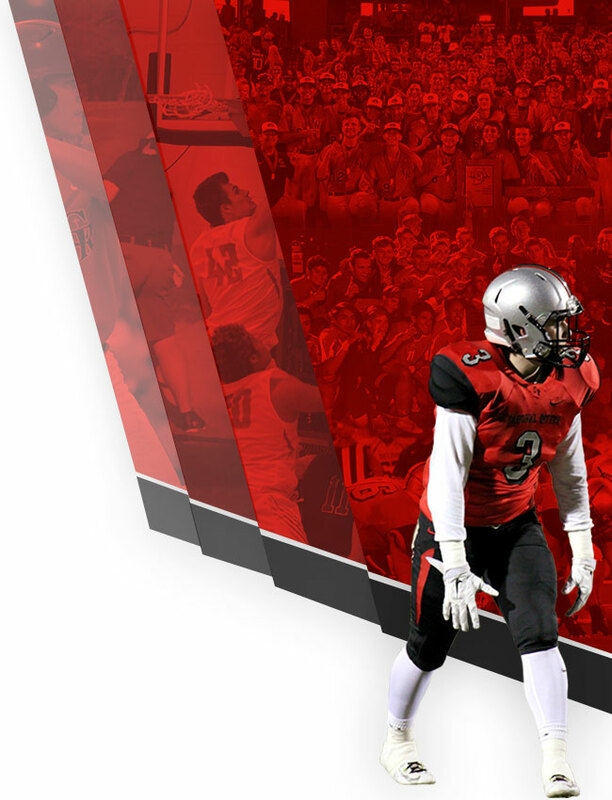 This proved to be huge as the CRHS continued to claw their way back but could not get over the hump. 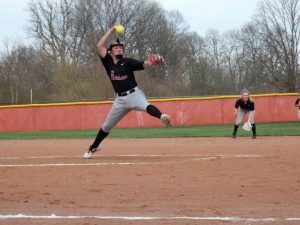 Taylor “The Falcon” Faulkenberg had a complete game loss striking out 7 on only 7 hits. 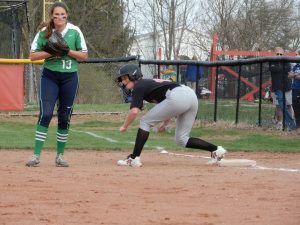 The Lady Raiders had 2 errors in the game but their offense looked great in spurts. 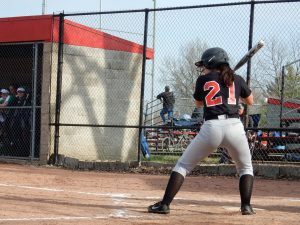 Faulkenberg led the offense going 4 for 4 on the day. 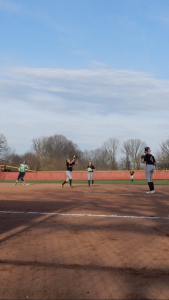 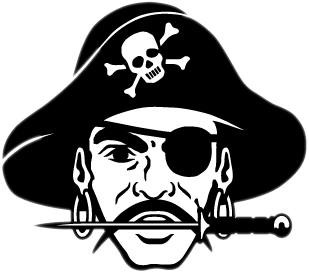 Riley Heim went 3 for 4 with a home run and an RBI while Lauren “Steamin” Beaman and Megan McCall (RBI) both went 2 for 4. 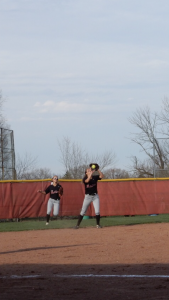 Chloe Olejnik and Annie “The Natural” Kluemper both added a hit a piece as well.